Undoubtedly, child carers play a vital role in society. Their importance in the child’s growth and development can never be ignored. With life getting fast, every individual in the family is involved in earning a livelihood leaving very small time to get engaged with their kids. Constant care is needed by a child when it comes to raising them efficiently sticking to all the parameters. This is where the need for a carer arises. Experts believe that the job prospect in the childcare sector is positive. With the growing desire of the parents to join the job quickly, the role and importance of child carers are growing significantly day-by-day. Parents are relying quite a bit on the child carers when it comes to early development and care of their kids. 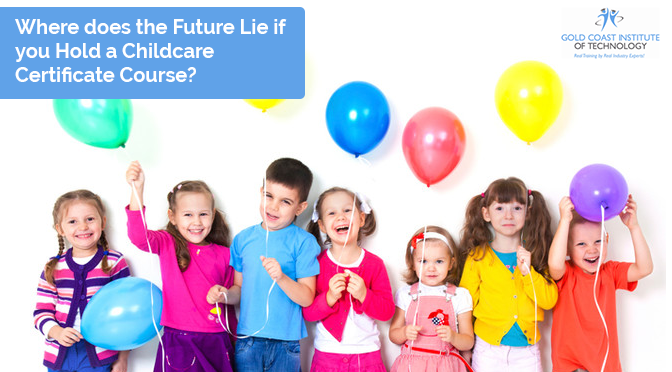 If looked around, the future of a person who has a childcare certificate stays bright. At the end of the next year, i.e. 2020, there will be several job openings with numbers close to approximately one hundred thousand. A recent study shows that in Australia, the job aspect in the childcare sector is comparatively higher when compared to the other sectors. In fact, the trend is rising continuously. 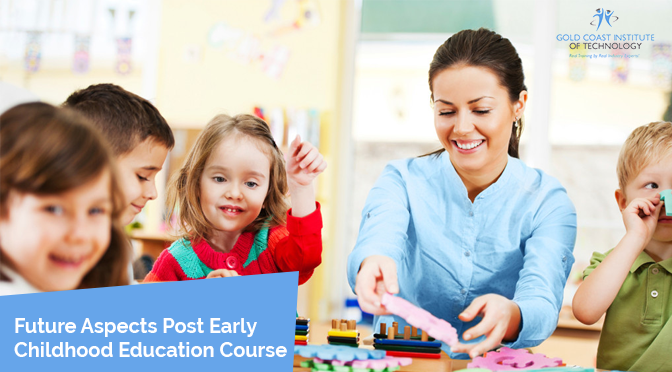 This means that the demand of the child carers and the professionals who have successfully passed the childcare training courses in Brisbane have a guaranteed job virtually. If the next decade is taken into account, the job prospect remains quite promising. Experts say that it is one of those sectors that is growing fast in Australia. It would be wrong to quote the exact figure that a child carer earns because it totally depends on the role, location, employer and the qualification. However, some of them quote it at around $1,600 per fortnight. However, an individual who has extensive qualifications like CHC50113 Diploma of Early Childhood Education and Care earns higher than their competitors. Apart from this, running a child care centre after gaining some experience is always going to be fruitful. 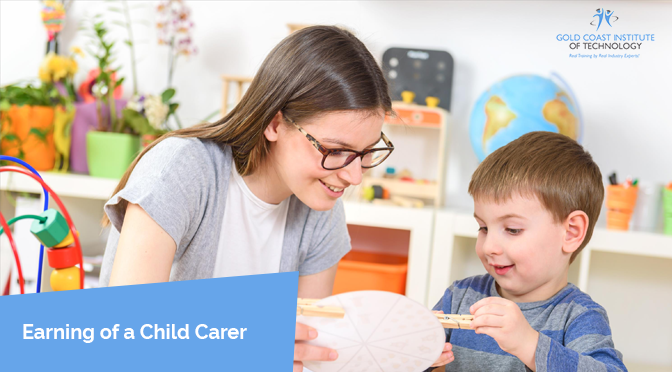 With several child care centres at work, it is crucial for the carers to develop valuable skills in not only dealing with the kids but also with their parents. A child carer needs to develop skills related to critical thinking and social perceptiveness ensuring the safety of the child. Previous PostHow to Judge Your Kid’s Skill Development by the End of Kindergarten?Next PostHow Much Important are ‘HEALTH’ & ‘SAFETY’ in Childcare Facility?